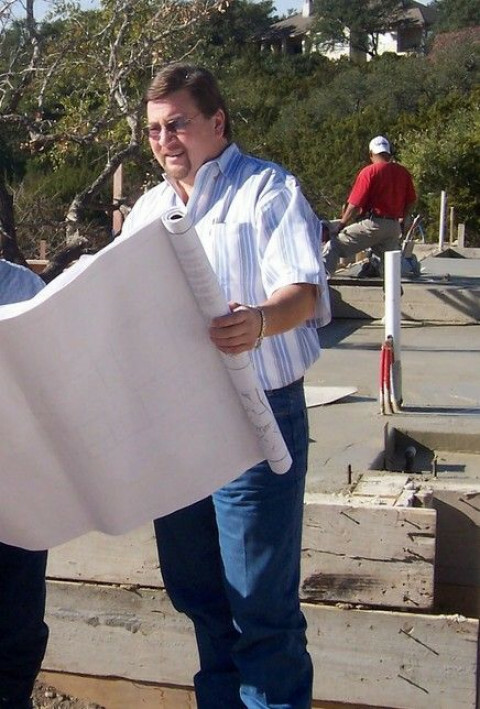 Click/tap here to find the best Texas home inspector for your needs! 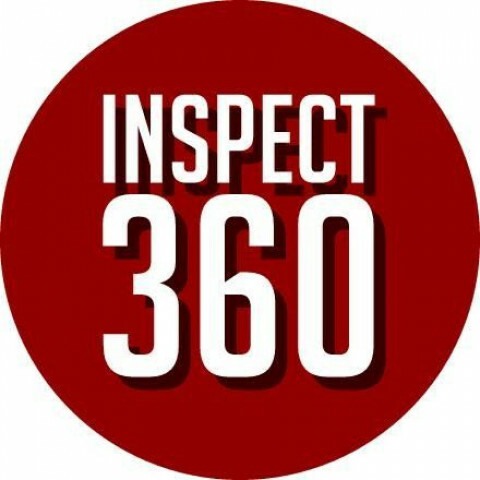 Professional Home Inspections; a complete unbiased opinion of your new home. 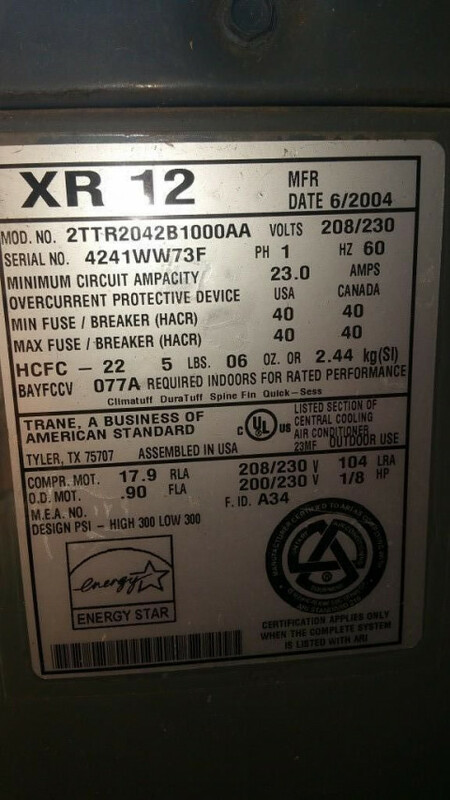 Easy to read and understand reports available same day on AM inspection, otherwise 9 am next day, all reports have color photos of included. 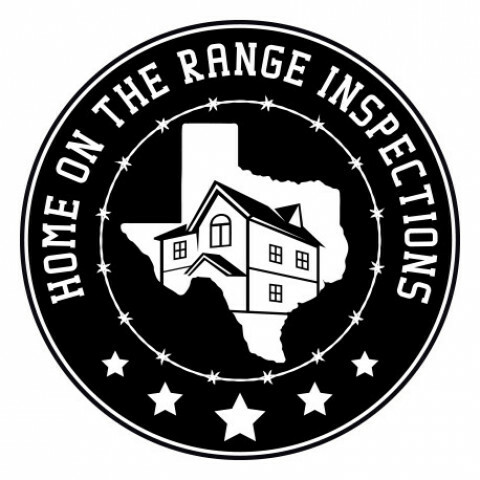 We want you to come along with us during the course of the home inspection in the Dallas/Fort Worth and Surrounding Areas. Okay, if you’re a seasoned home buyer it may not be as important that you’re there the entire time. However, if you are new to the home buying process, it’s very important that you’re there from start to finish. 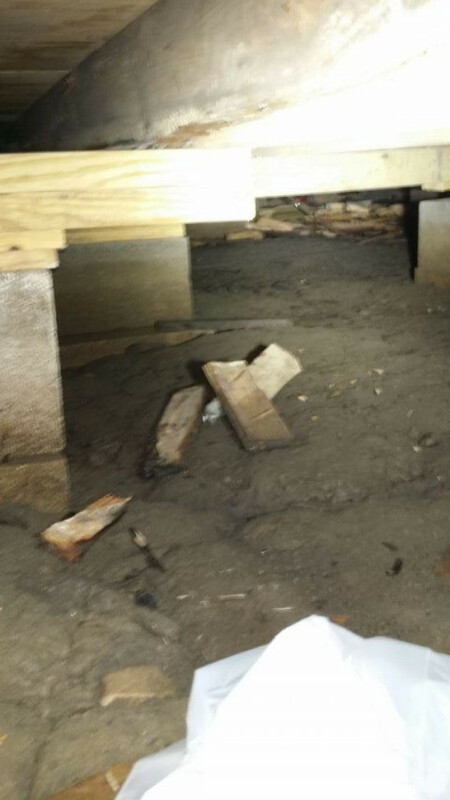 Complete Residential and Commercial Real Estate Inspection. 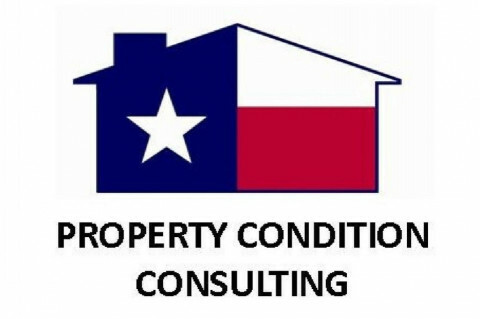 JWK Inspections performing Home Inspections in San Antonio, Schertz, New Braunfels, Garden Ridge, Bulverde, Alamo Heights, Boerne, San Marcos, Austin and all surrounding South Central Texas areas. Curry Property Inspection realizes that the purchase of a home is probably the largest and most exciting investment you will ever make. It is difficult to remove any emotional attachment you may have for a home due to it's location, style, setting, etc. A home inspection will help you learn as much as you can about the property you are considering buying in an effort to help you make a more informed decision as a buyer. Our philosophy at Curry Property Inspection is to inspect each home with the utmost care, to be thorough, and to explain our findings clearly to each client. 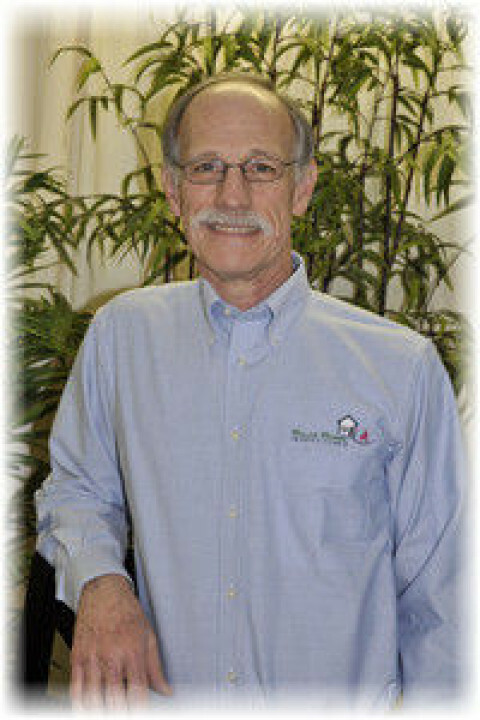 Jim Curry is a licensed home inspector, and has performed thousands of home inspections throughout his career. 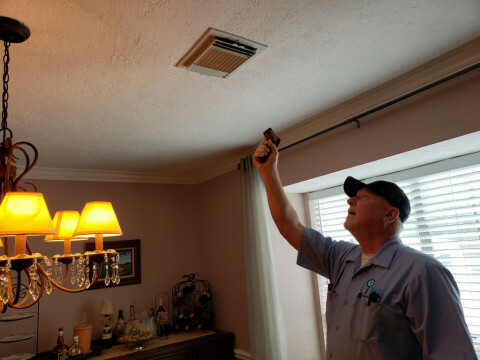 Big G Home Inspection Houston is a top-rated home inspection company always leading the pack and delivering excellent customer service. 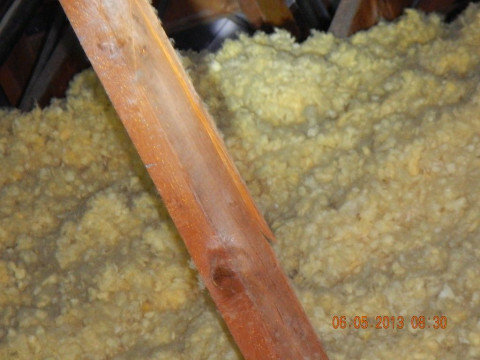 Big G Home Inspection always delivers the most detailed inspection summaries in the industry. 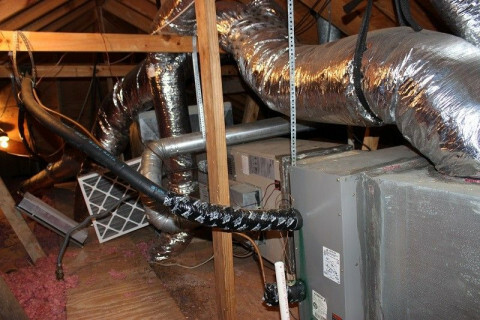 Our goal at Big G is to provide our customer with the best home inspections Houston has to offer. We put the customer first and provide our professional service to aid in your home buying, renting, and maintenance needs. 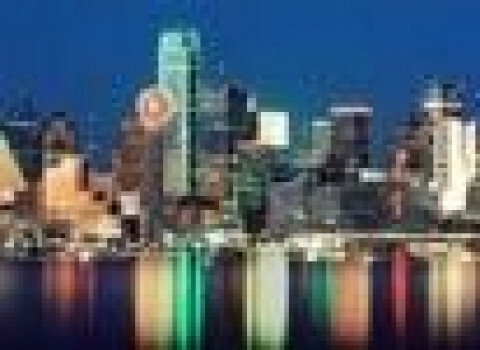 Big G Home Inspections services the greater Houston area including Jersey Village, Cypress, Tomball, Sugarland, Katy, Spring, Conroe, Clear Lake, Memorial, Kingwood, and more! Contact us for your FREE Estimate! We have performed the majority of Texarkana and surrounding area "Home Insepctions" for the last five years in a row. Call the best for fast professional service. 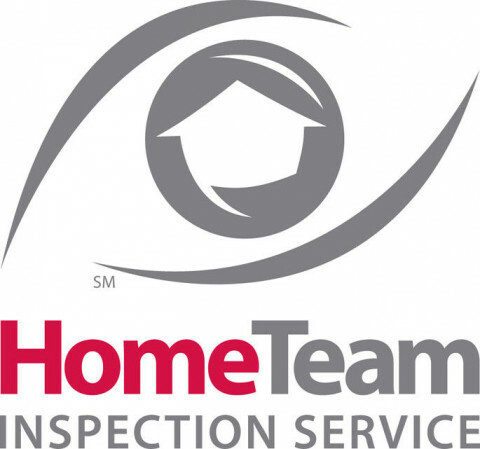 The only one that brings a "team" to you home inspection.